・Model PMD format data that can be used with MMD. ・Data contains information to determine the purchaser. Use of data is limited to the purchaser. We claim no responsibility for any damages arising through use of this data. Modification and or redistribution is prohibited. 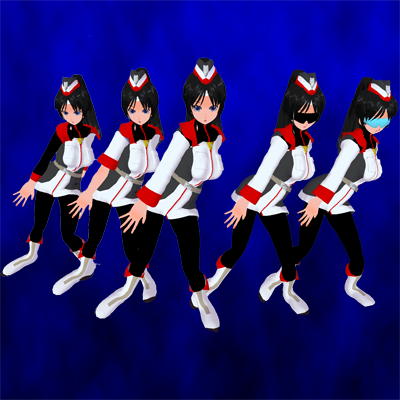 ・Please use models in such a way as to add to the enjoyment of the VOCALOID and MMD worlds. When submitting to video hosting sites, make sure to include the below URL.